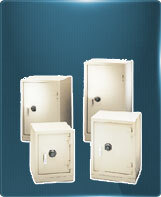 We have been manufacturing safes since 1976! 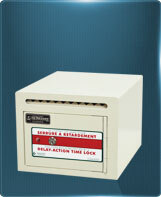 At Ultranix, your property’s security has been our specialty for over 40 years. We are therefore able to offer you a wide range of security products, whether you are looking for new or used equipment. 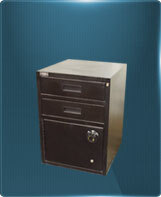 To give you peace of mind, let us offer solutions to protect your valuable documents and computer data against theft, fire or both. Our solutions are the best and most suitable for professionals and individuals. 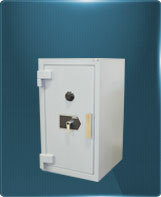 Ultranix is able to manufacture your safe to your specifications and requirements. Find out how! 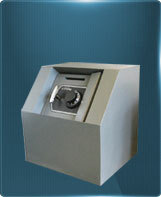 Ultranix - Quebec safe manufacturer. 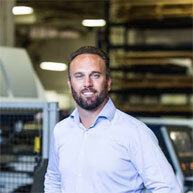 The president and owner of Groupe Ultra, Sébastien Charest, is innovating in his safe manufacturing plant. A TRU MPF TruMatic 7000 laser combination machine is a new addition to the company’s cutting and folding operations. Sébastien Charest says that it gives Groupe Ultra a competitive edge. In our business, experience assures credibility. 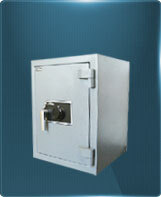 With us, your property and documents’ security is in capable hands. That is why we offer products and equipment of the highest quality. 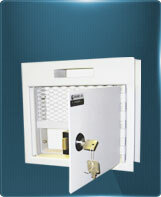 We are a distributor of security products from the most internationally reputable brands. Combined with our unrivaled expertise, it's a winning recipe. Browse through our pages to learn about our products or contact us by completing the information form designed for this purpose. Protecting you is our mission; informing you is a pleasure! Do you know our other divisions? © All rights reserved. Groupe Ultra.